Beat the 2019 Price Increase! 2018 MODEL YEAR CLOSEOUT SPECIAL PRICING $87,900 !! Special Pricing includes ALL listed options, customs, freight from Clarkston, WA to Grand Haven, MI (2010 miles each way), on the full specifications page except the trailer which is sold separately. LAST ONE AT THIS PRICE!! THERE’S NEVER BEEN A BETTER TIME TO INVEST IN ALUMINUM. All over North America big water fisheries are producing premium fishing opportunities. Weldcraft’s Ocean King series is designed to make short work of big-water chop, with an aggressively upswept bow that sheds splashes and tames the fish-filled seas. 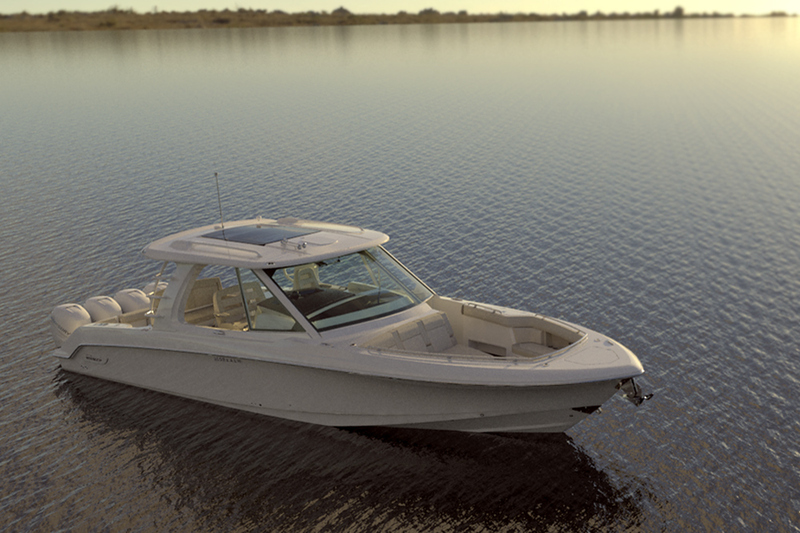 All the while, you’ll be riding in the security and comfort of a fully enclosed Alaskan Bulkhead hardtop. 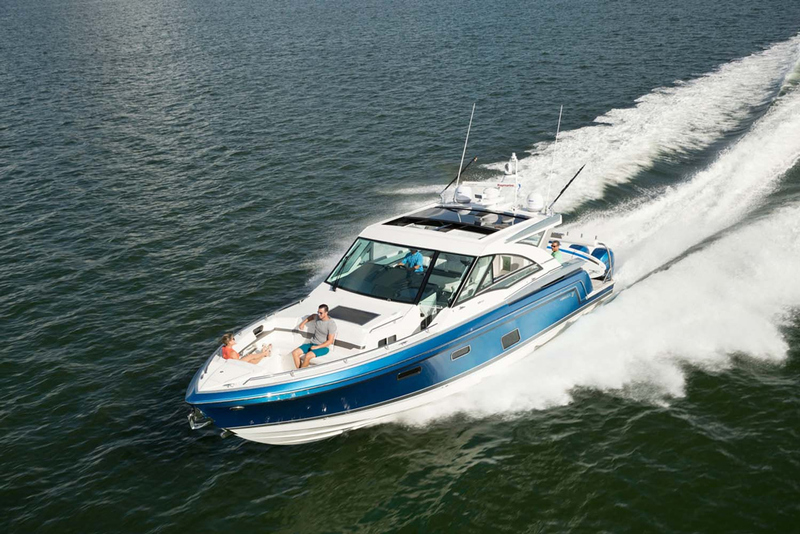 For sure and stable handling that provides an uncommonly gentle ride, there’s the combination of the upswept bow and a 32° bow entry that transitions to an 18° transom deadrise. 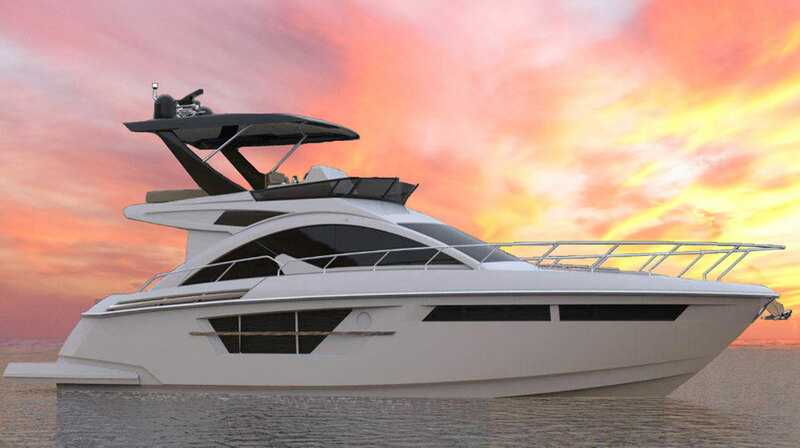 The Ocean King represents full-featured, all-welded, handcrafted excellence. 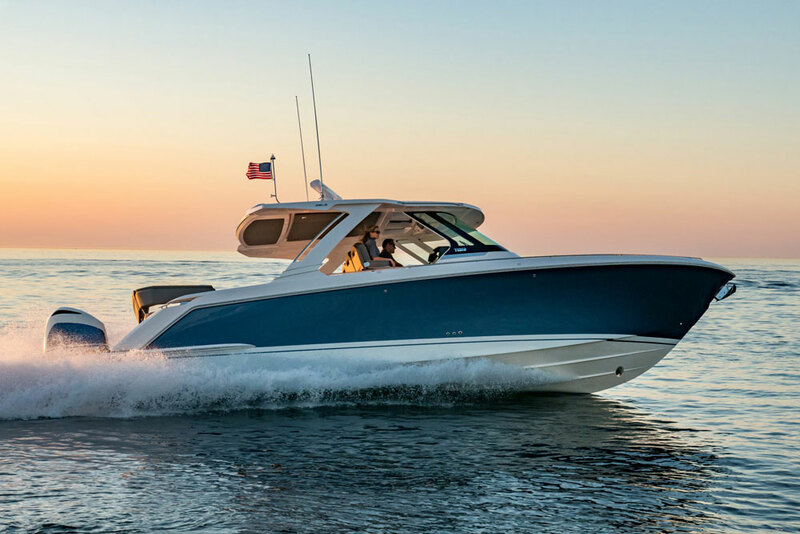 Its forward-thinking engineering includes an Outback outboard bracket, driver and passenger mariner suspension seats, a transom bait box and cutting board, a pair of bench-to-bed storage seats with a sleeper insert, and dual bilge pumps — for starters. When it comes to prime angling, timing is everything. So take advantage today of the Ocean King’s memory-making opportunities, tailored to big-water catches in lengths from 22’ to 30’. You know how and where you’ll use your Ocean King best. We know how to customize it to exceed your expectations. 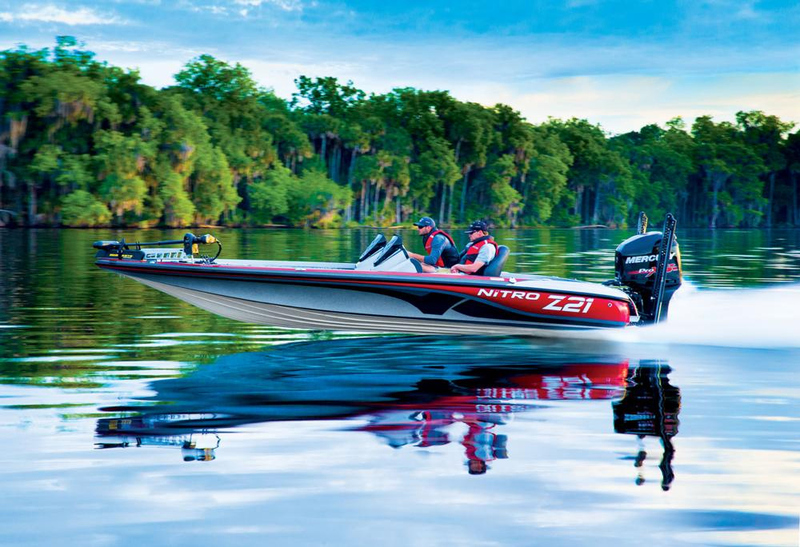 We work hand-in-hand with our dealers to plan the features and optional accessories that will help create the perfect fishing, living and cruising space for you. Everything from marine heads, to reversible dinettes, to cook stations and seating variations, is available. 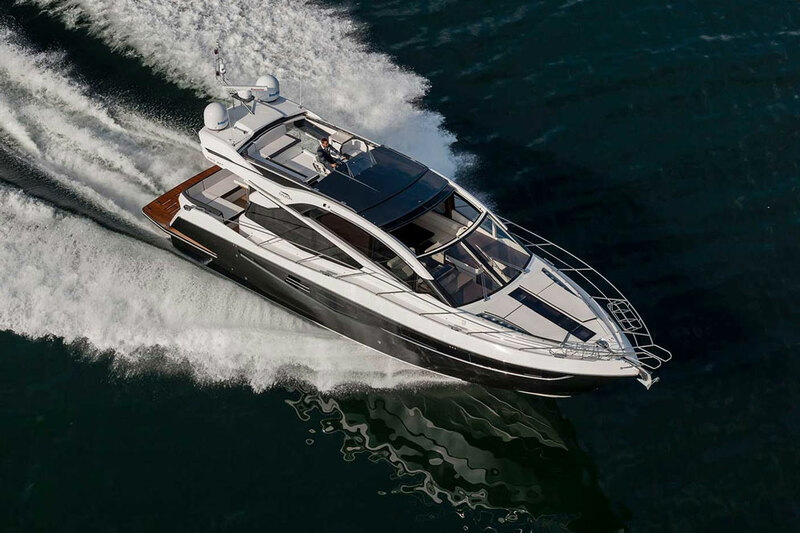 The Ocean King was radically redesigned with an aggressive upswept bow to provide the utmost in seaworthiness. Wherever you are, if the wind whips up and waves rise as a result, the Ocean King will get you home safely. Its 32º bow deadrise swiftly makes short work of big water. Beat the 2019 Price Increase!!! 2018 MODEL YEAR CLOSEOUT SPECIAL PRICING $87,900 !! Special Pricing includes ALL listed options, customs, freight from Clarkston, WA to Grand Haven, MI (2010 miles each way), on the full specifications page except the trailer which is sold separately. LAST ONE AT THIS PRICE! !